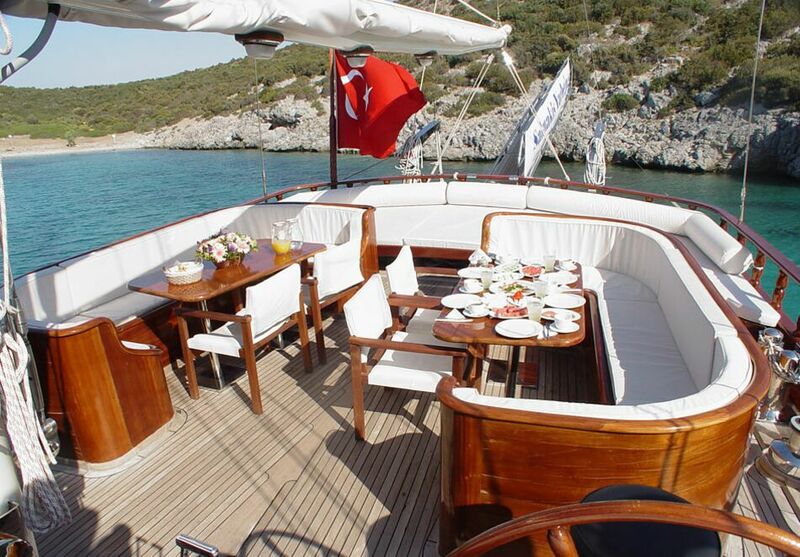 Half board (breakfast + lunch): 390 Eur per person per week. 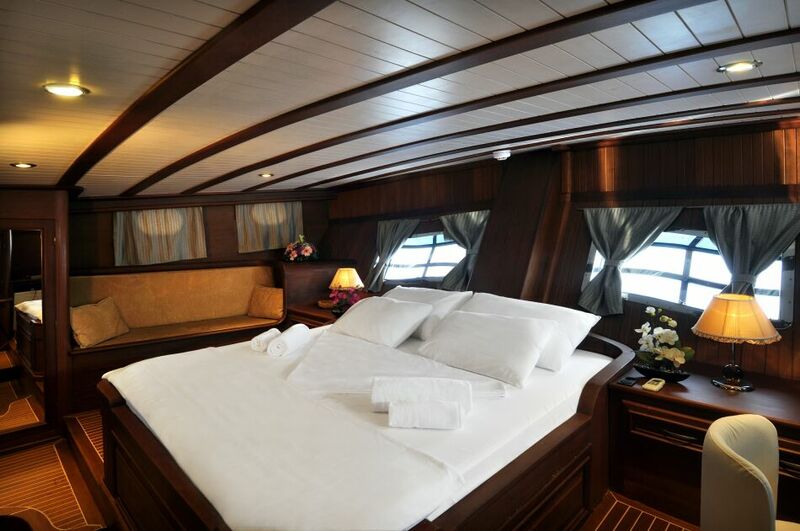 Port fees are to be paid on spot in each port (in cash), according to actual costs in ports. 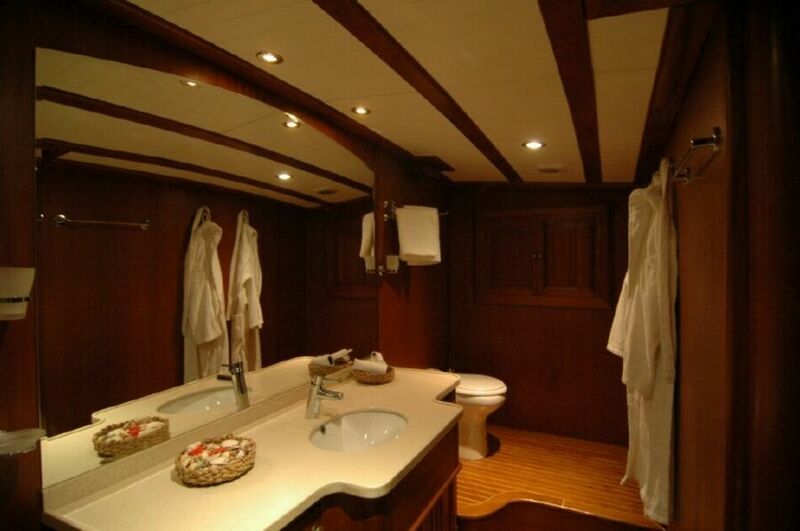 The total cost per week depends on the selected itinerary/ports of call. 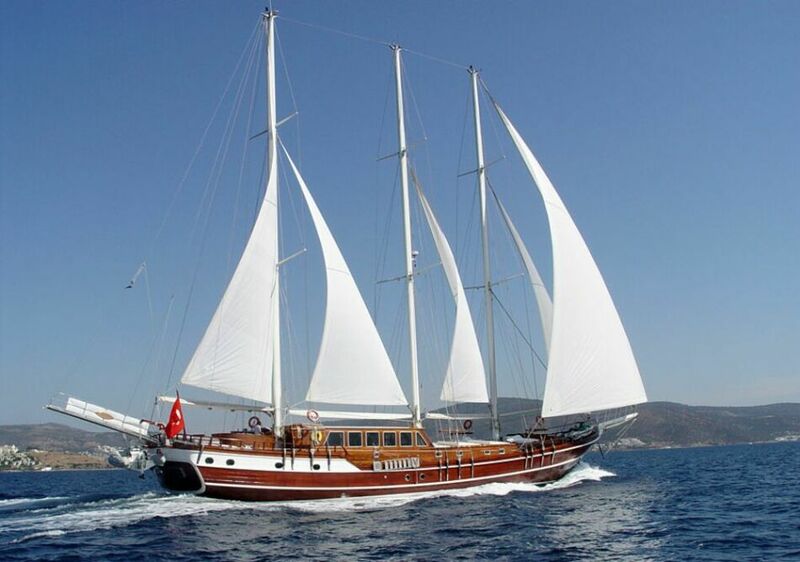 It is not obligatory for the gulet to be in the port each night, the gulet can also be anchored, which lowers the mooring fees. 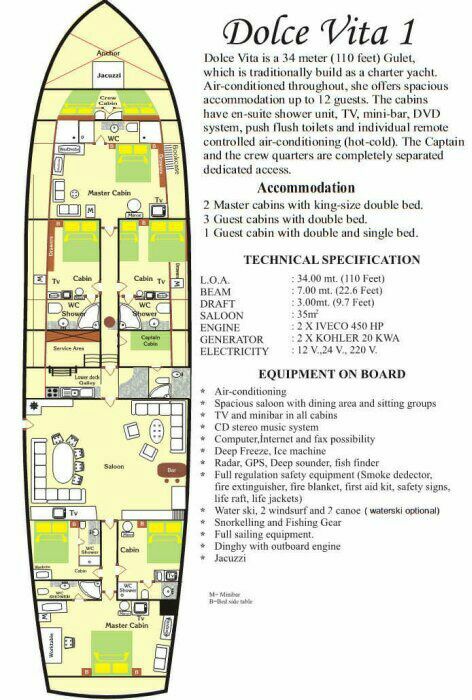 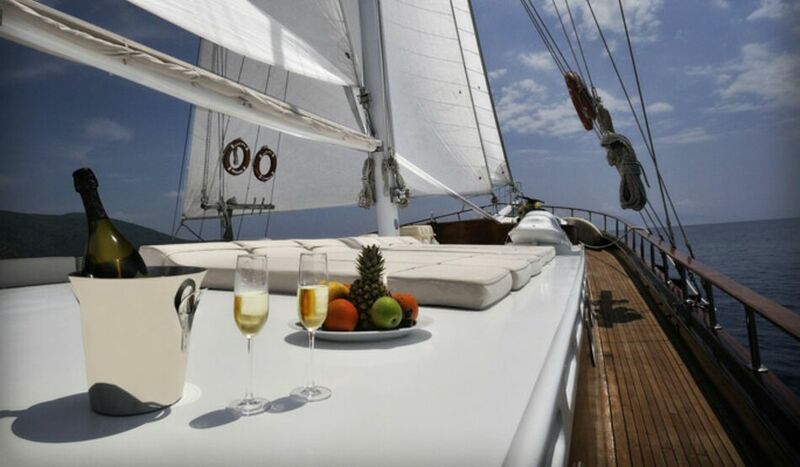 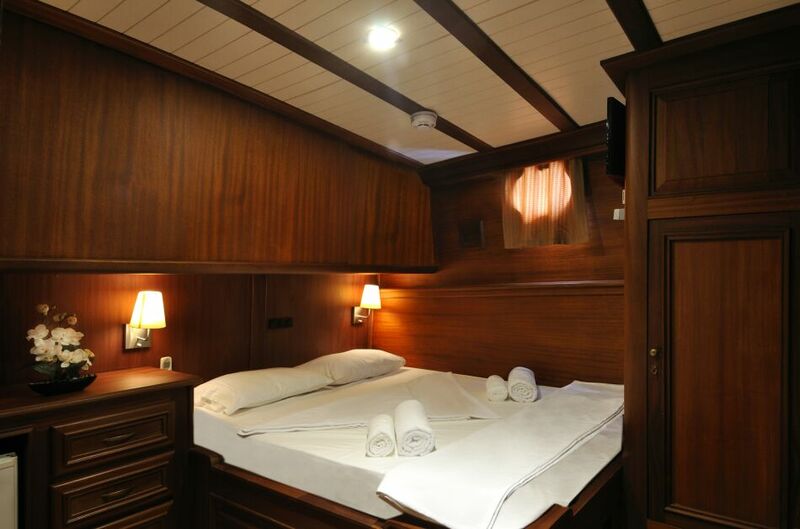 ACCOMMODATION PRICE INCLUDES: week accommodation on yacht, Croatian VAT, boat insurance, fuel for 4 hours of cruising per day, the crew (captain, chef, waiter, deckhand, hostess), service on board, bed linen and hand/shower towels, sun towels, canoe, snorkel equipment. 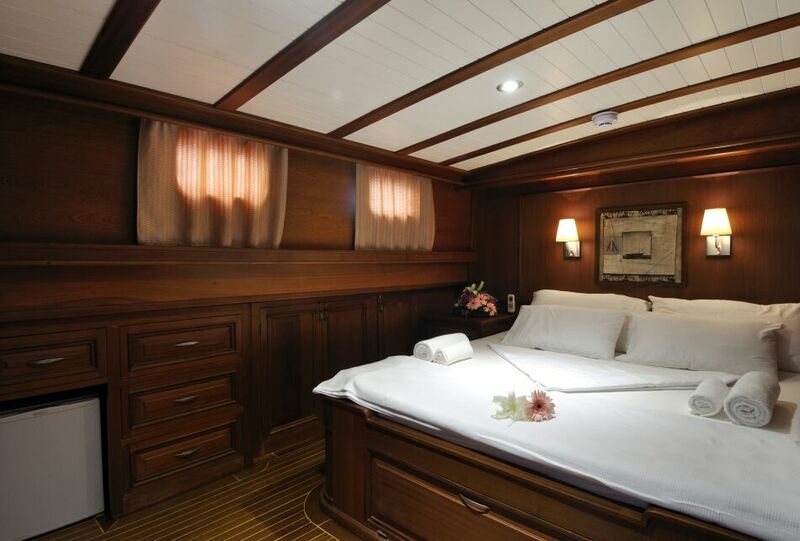 ACCOMMODATION PRICE DOES NOT INCLUDE: food, drinks and beverages, additional meals, port fees, more than 4 hours of cruising per day (each extra hour is charged), more than 4-6 hours of air conditioning per day (each extra hour is charged), personal insurance of the guests, entrance to the National Parks, private marinas fees, embark and disembark out of the base port, guest’s personal expenses, residence tax, water ski, extra use of tender, tips for the crew. 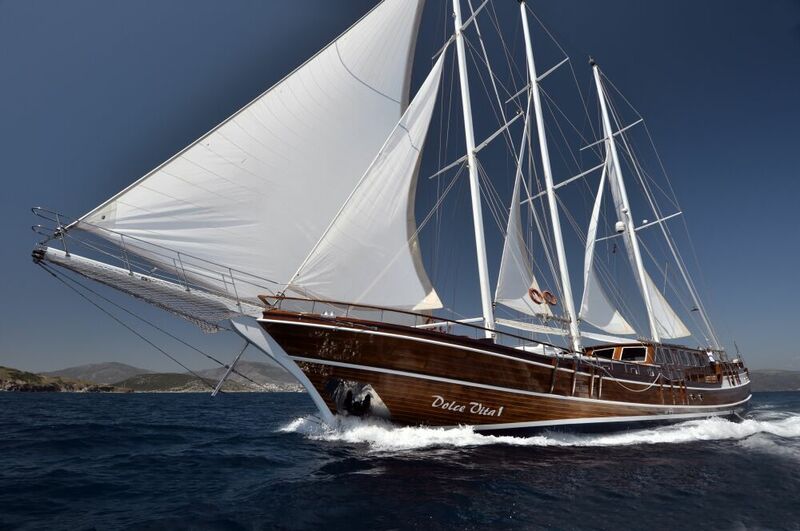 Dolce Vita is widely known for her extraordinary luxury and superb on board service, the gulet has been cruising in Turkey and in 2015. she will finally start her cruises in Croatia. 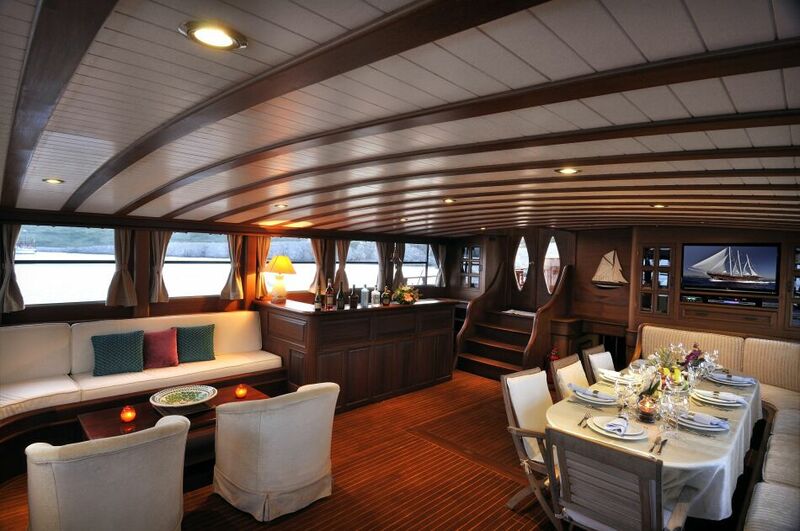 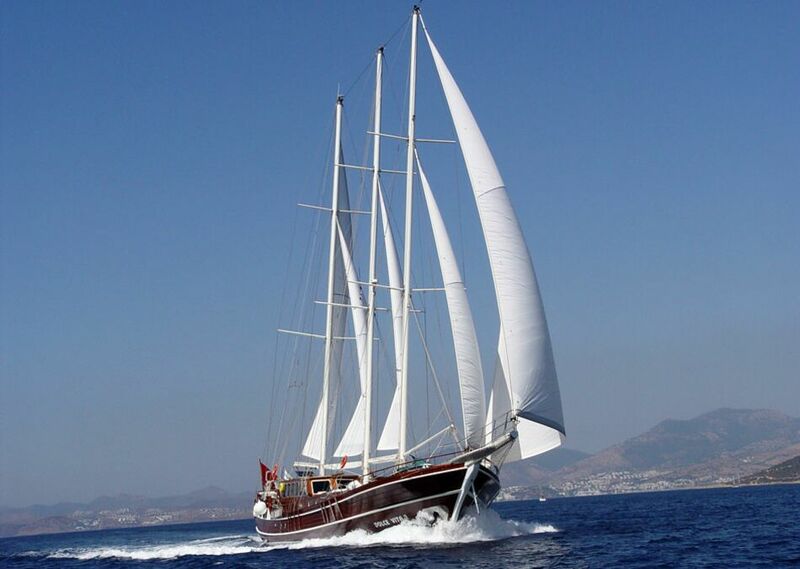 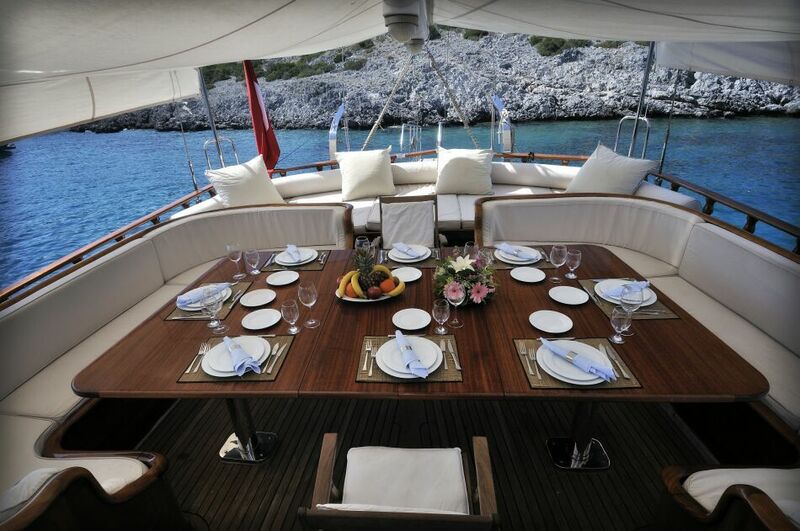 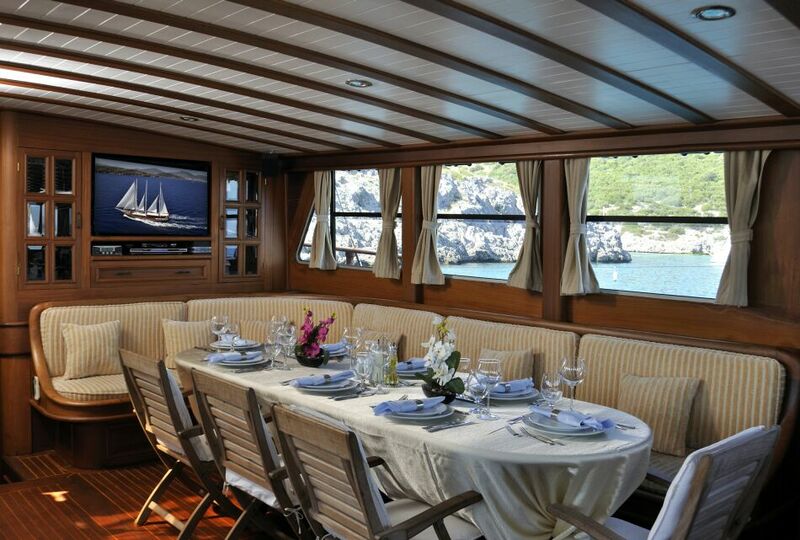 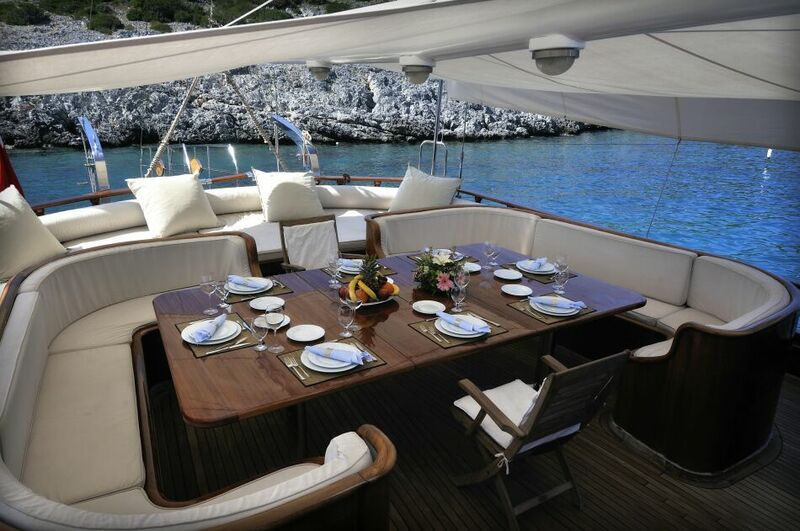 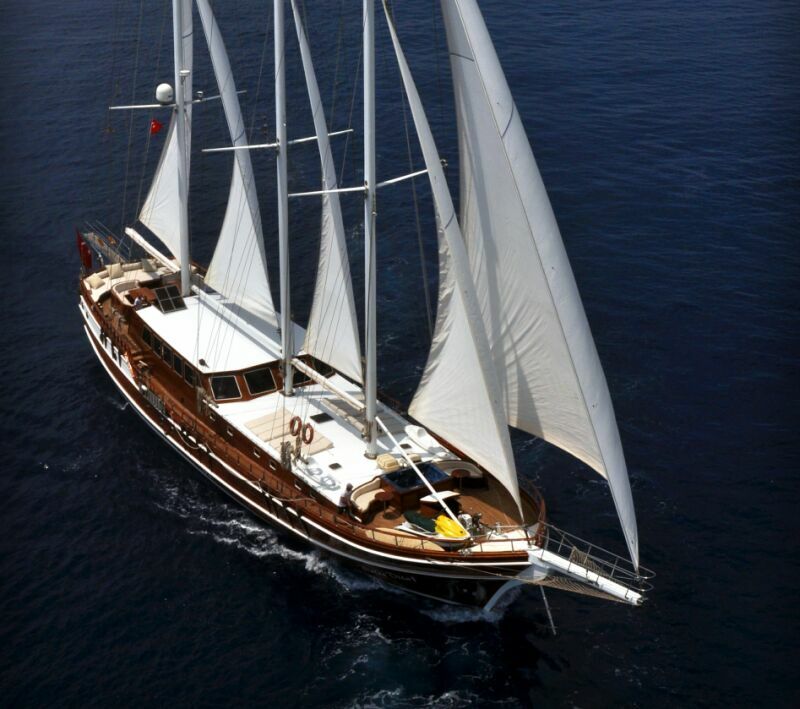 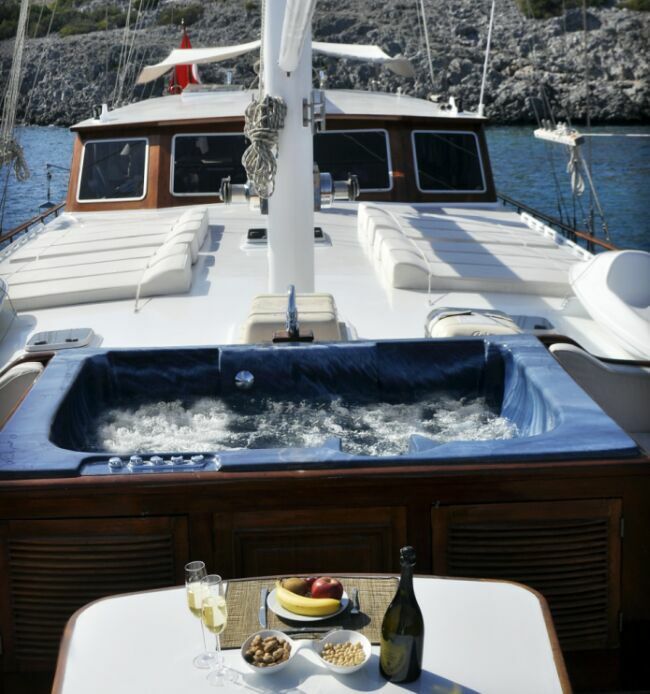 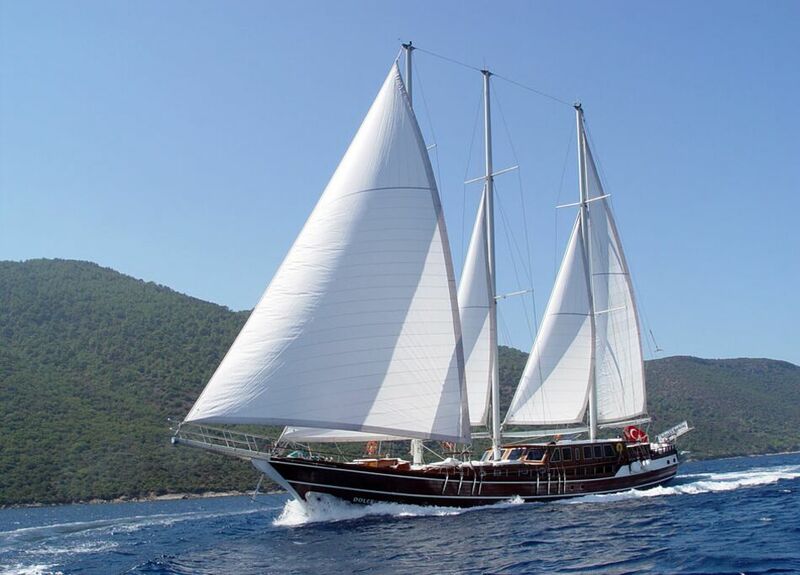 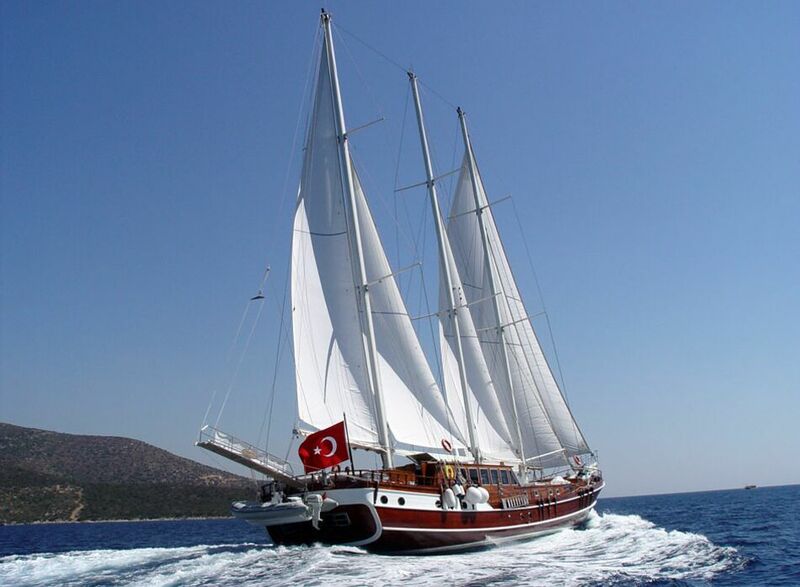 Gulet Dolce Vita has 6 premium cabins to accommodate 12 guests. 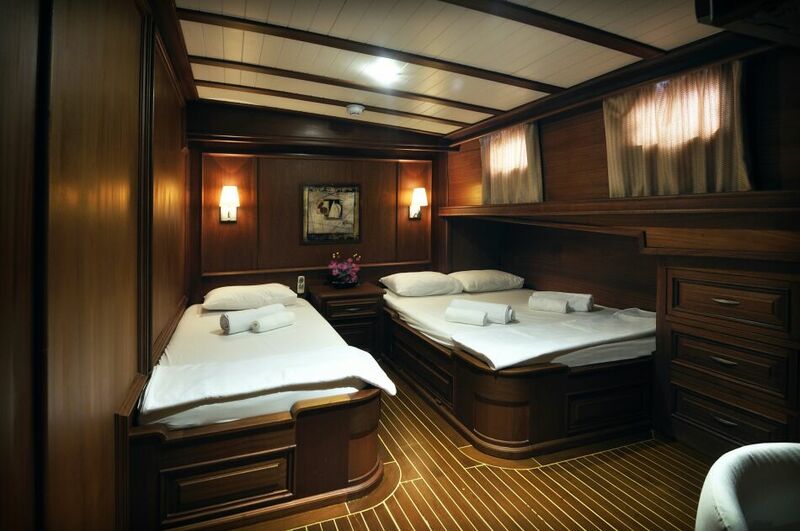 The captain and crew quarters are completely separated. 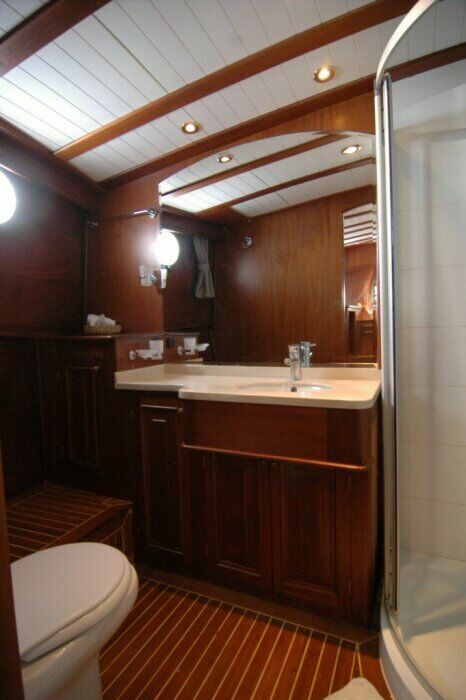 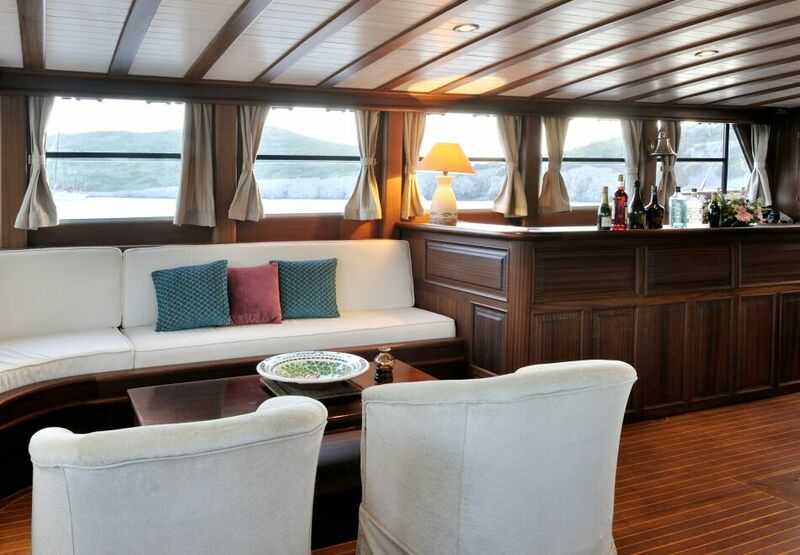 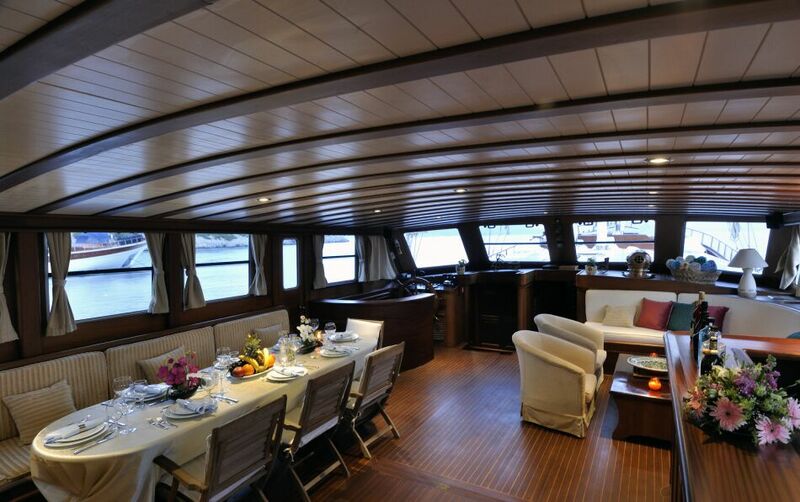 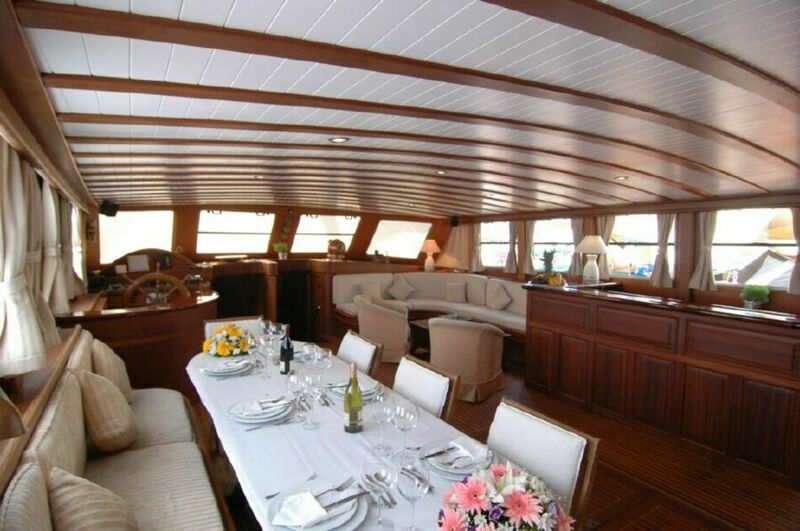 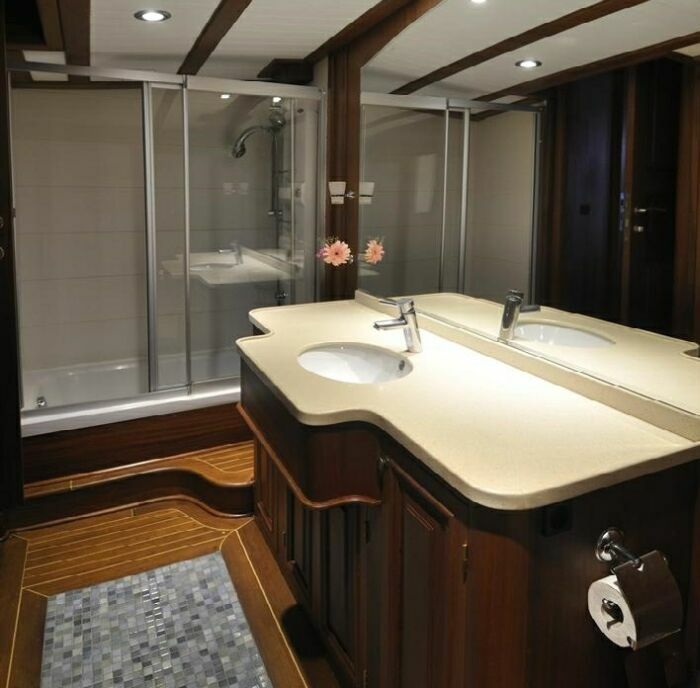 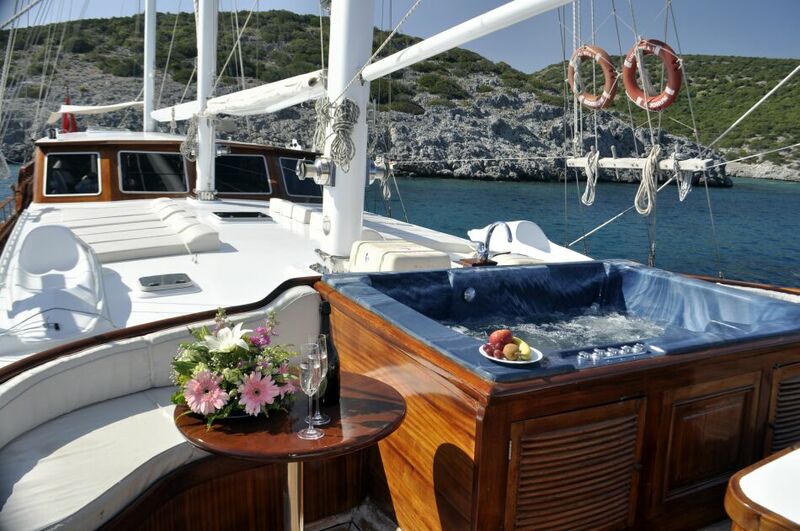 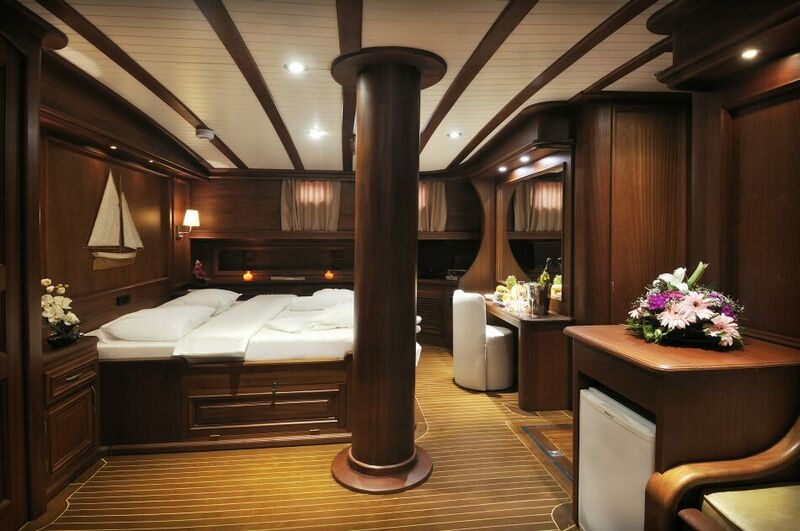 She boats with very spacious stern deck, housing wide cushioned leisure sofa, where our guests just adore relaxing. 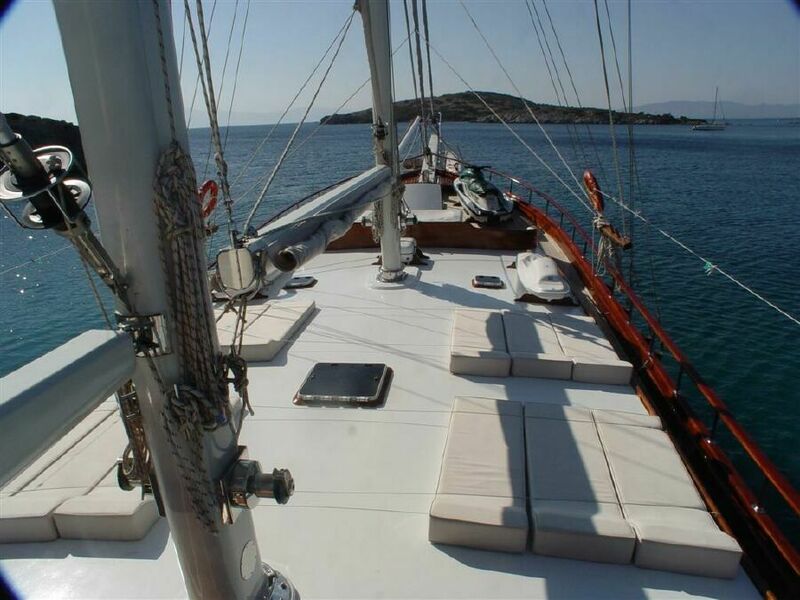 Large sun tent provides pleasant stay in this area.